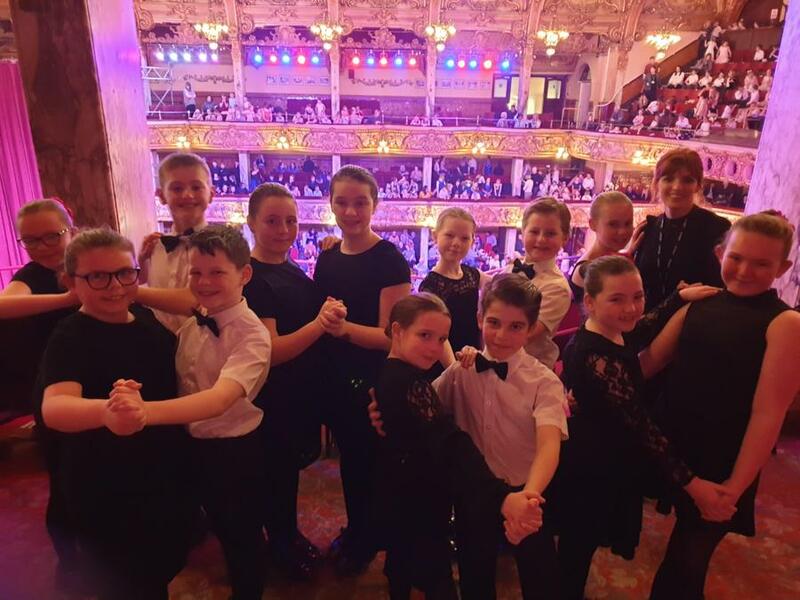 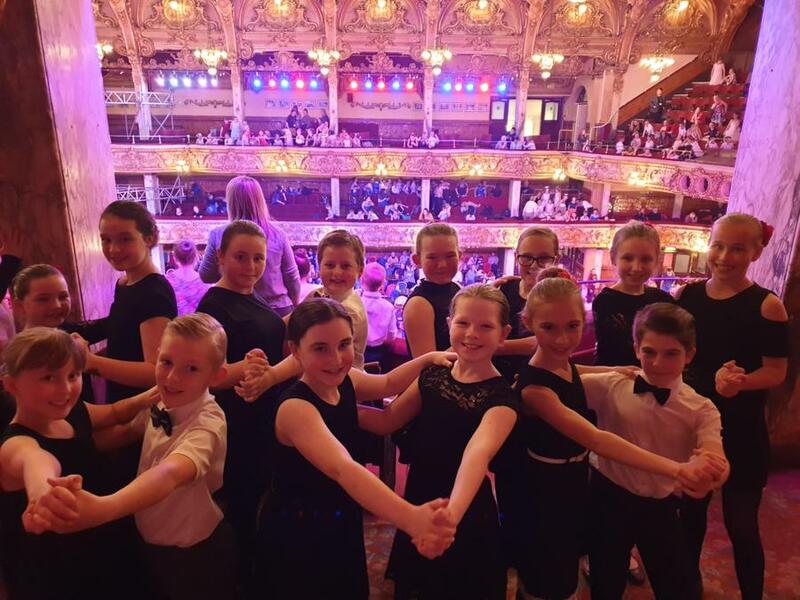 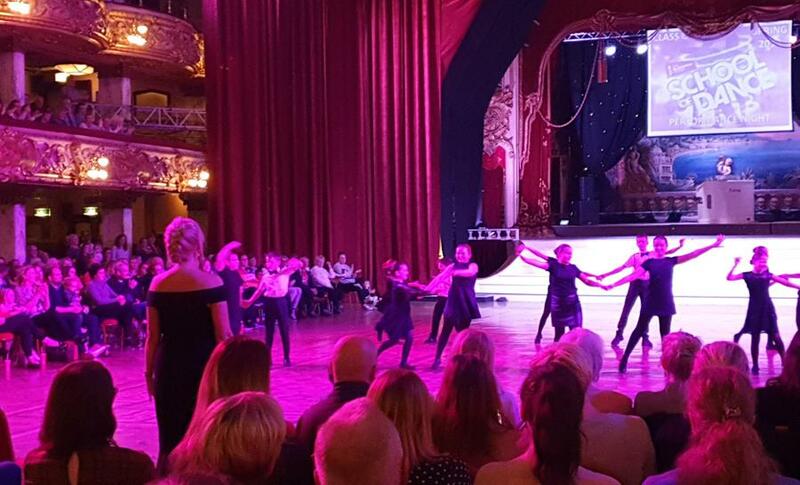 Well done to all the children and adults involved in our two amazing performances at the School of Dance Showcase last night. 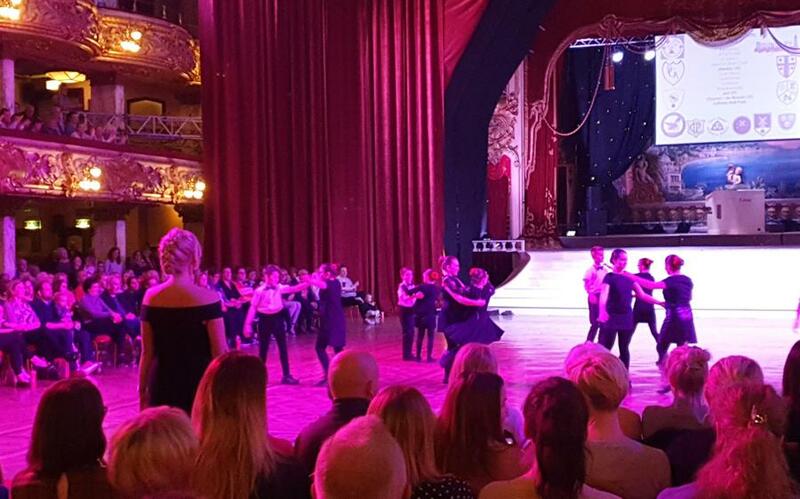 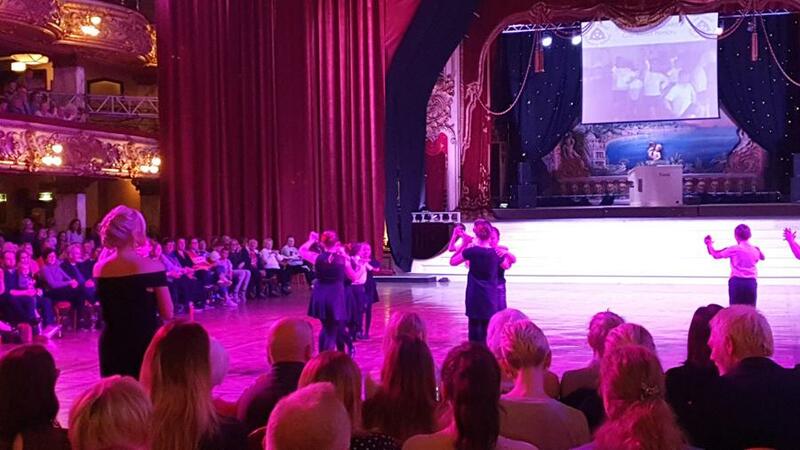 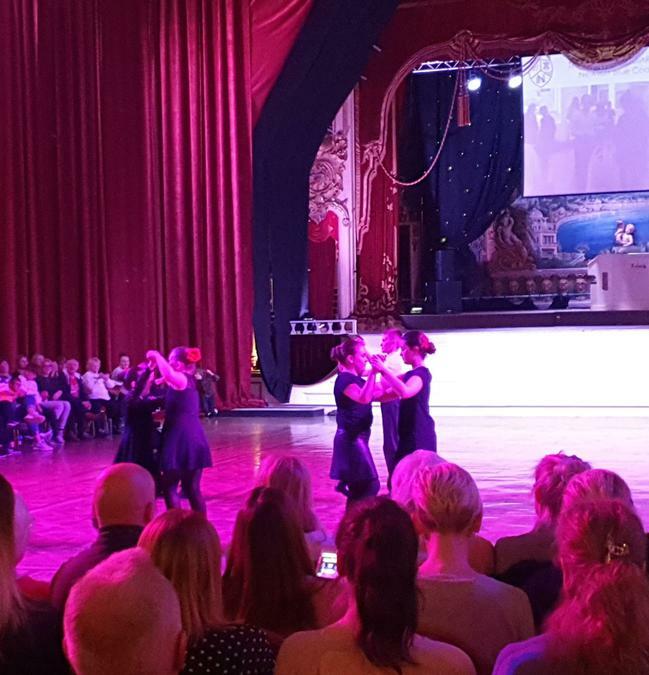 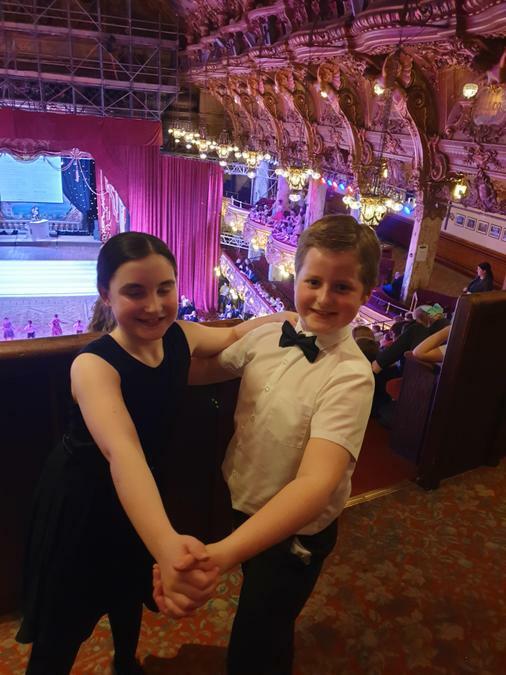 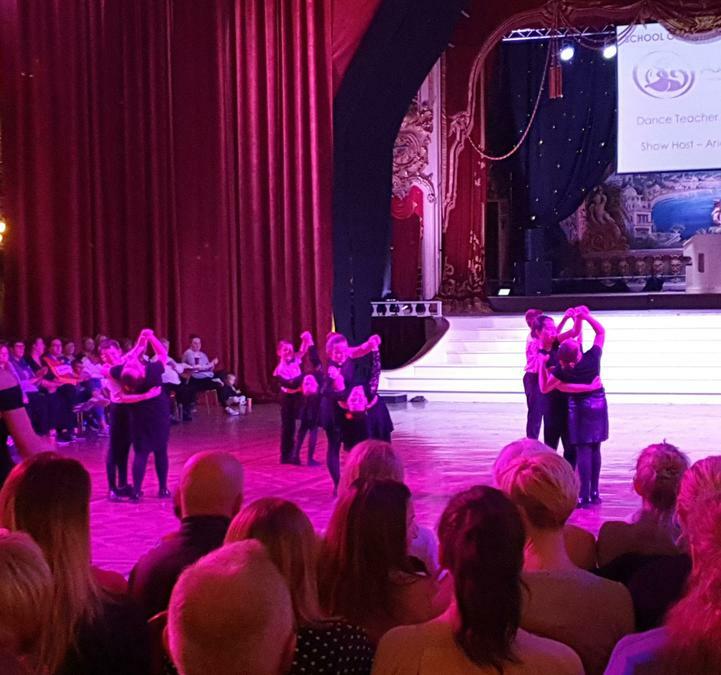 Dancing on the famous Tower Ballroom dance floor was an experience not to be missed. 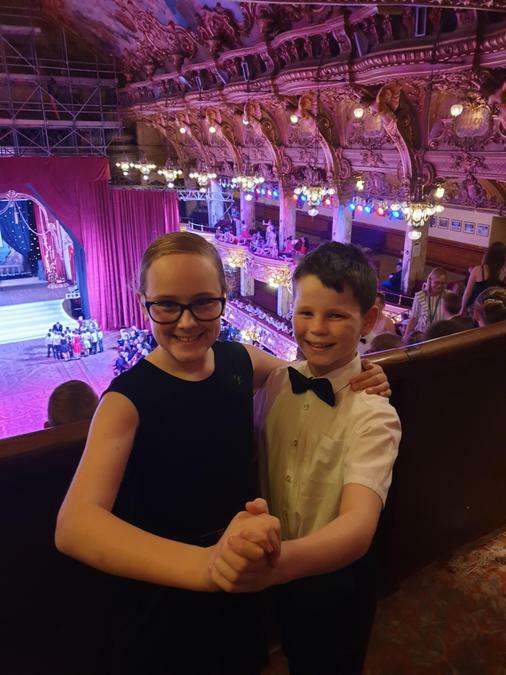 Go to the Year 5 class page to view a spectacular salsa video.